Providing participants with up-to-date and necessary knowledge and information in occupational health and safety management systems and American standards of Osh. Enabling participants to acquire the skills to classify occupational health and safety hazards and the basics of achieving a risk-free work environment, and methods to protect workers from health risks. Providing participants with environmental standards in the management of projects and actions to be taken to protect the institution. Enabling participants to acquire the practical skills in the preparation of the occupational health and safety plan at the institutions. Providing participants with recent practical applications in health and safety management systems to enable them to improve their job performance. Directors, deputies and heads of sections and sectors of occupational health and safety units, and assistant directors-general for occupational health and safety sectors in the public and private sectors or community organizations, managers of human resources, training, quality, development, planning and internal organization, and those who are rehabilitated to take on those positions and those who are desirous to develop their skills in the field of occupational health and safety. 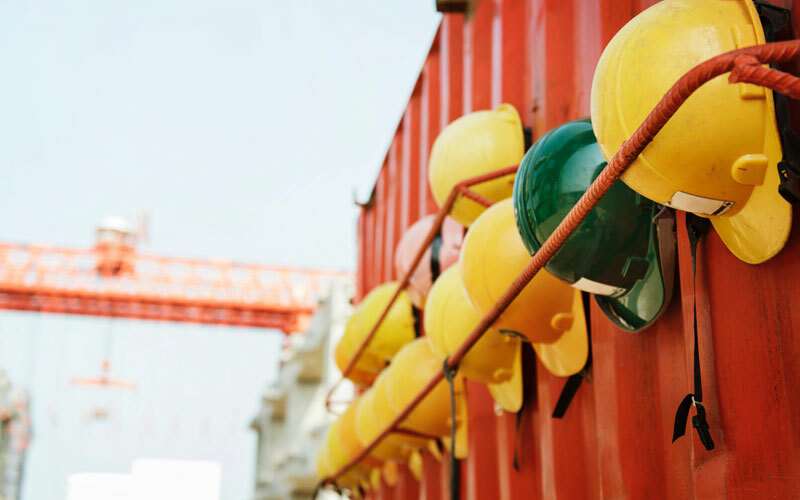 The concept and objectives of occupational health and safety. An environment free of accidents and hazards. The goals and objectives of public safety laws. Occupational safety and security and production elements. Causes of accidents and injuries. Accidents resulting from the working environment. Occupational health and dealing with environmental contaminants. Occupational diseases and work injuries. Health promotion, primary and periodic medical examination. Emergency situations and first aid. Food safety, health education and prevention. International standards for the occupational Safety and Health Management System (OH18001). American OSHA Standards (occupational Safety and Health Administration). NASP– United States of America (National Association of Safety Professionals) in USA. European NEBOSH (the National Examination board in Occupational Safety &health). Quality standard and ISO 9001 certifications. Excellence and continuous development (Kaizen). Preparing occupational and environmental health and safety plan. Protecting the human element from accidents and injuries. Protecting the installations and properties during execution against fires and explosions. Training project personnel on safe work systems and using personal protective equipment. Dealing with events and situations in emergencies (accidents, fires, explosions, floods,…). Domestic legislation and laws on safety, health and the environment. Defining the safety, health and environmental responsibilities that will be taken at work. Administrative procedures for safety and environment that will be taken at work. The relationship between inspection procedures and the regulatory regime. Types of environmental inspection activities and organizing them. The competencies of the inspection team. Capacity-building and management of the inspection system. Preparing of inspection plan and operational requirements. Stages and steps of environmental inspection. Dealing with cases of non-compliance.